Thanks to Motorola’s Cyber Monday $150 deal for Moto X Developer Edition units, we were able to buy two to hand out to DL readers. After giving away the Verizon version last week, we still have the GSM version to give away today. From the time of this posting until tomorrow at noon Pacific, you will have the chance to enter to win this tinkerer-friendly phone. And don’t forget that it also comes in a semi-exclusive black-white colorway, along with “DEVELOPER EDITION” branding on the backside. Again, this is the GSM model which means it should work perfectly on both AT&T and T-Mobile networks here in the U.S. It supports all of their LTE bands according to Motorola’s list of specs. Have you considered unlocked phones and prepaid services yet? We did a write up on the best prepaid plans for those new to the game. 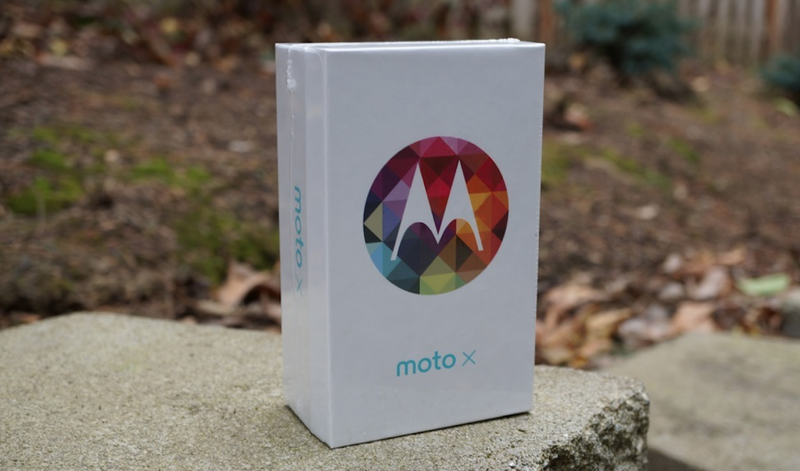 Prize: 1 (one) Motorola Moto X Developer Edition (GSM). We’ll choose our winner tomorrow at 12:00PM Pacific.